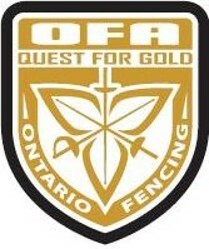 Quest for Gold – Ontario Athlete Assistance Program 2015-2016 (OAAP) is funded by the Government of Ontario, through the Ministry of Tourism, Culture and Sport (MTCS), and operated through the Sport, Recreation & Community Programs Division. The overarching goal of the program is to improve the performance and number of Ontario athletes performing at the national and international level. It takes a village! If you're interested in becoming a sponsor, please contact Max!